Updated Friday March 8, 2019 by Steve Greene. 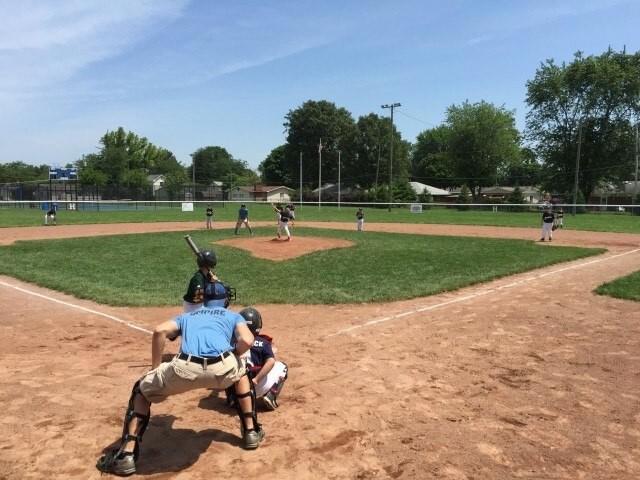 Umpire program registration is open for the 2019 season. Participants must be at least 13 years of age and a student of the Hilliard City School District. Every year, all registered umpires are required to attend at least one training session prior to the season. 2019 training session dates will be held on April 7 and 14. Register at www.reftown.com. Look for the HBA icon and register as an official.